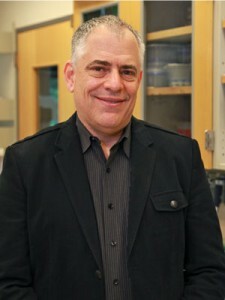 In collaboration with researchers at The Scripps Research Institute, Weill Cornell Medical College, and other institutions, scientists at Rockefeller University are working to harness the natural potential of the human immune system to develop a series of sequential vaccinations against the HIV virus. Life science researchers at Stanford University are getting a booster shot from The Bill & Melinda Gates Foundation, which has pledged to give $50 million over the next 10 years to establish the Stanford Human Systems Immunology Center on the school's California campus. 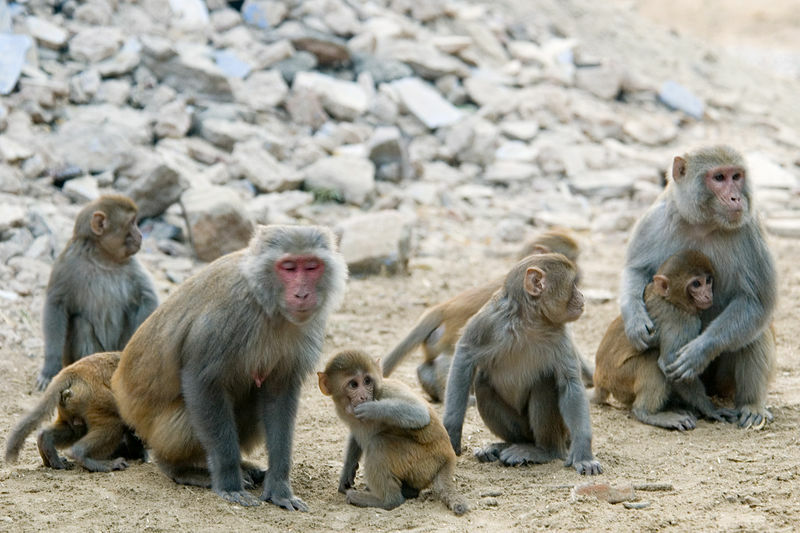 Since the Human Immunodeficiany Virus (HIV) emerged as a global health problem, researchers have been diligently working to discover new vaccines to treat the disease. However, many of the current treatments for HIV tend to cause more infections and further damage instead of working as a cure. Once a stigmatized disease, AIDS is now a primary focus for many researchers seeking to address deadly health problems and potentially save the lives of millions of men, women and children. AIDS killed 1.5 million people worldwide last year, a staggering number that has drawn the attention of the Bill & Melinda Gates Foundation. Addressing this disease is a priority for the Gates Foundation, as is evidenced by all the work they have done to select and fund promising research. Fortunately, scientists all over the world are searching for innovative solutions to curing this disease. 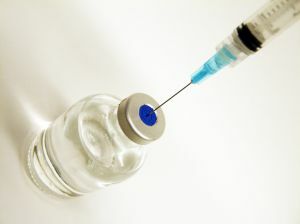 The Gates Foundation has found one likely contender for a vaccine that may also work as a cure in the work of a science researcher at Oregon Health and Science University.